The first of our Physio Education talks for 2019 will take place next Wednesday 23rd January in Aut Even Hospital. 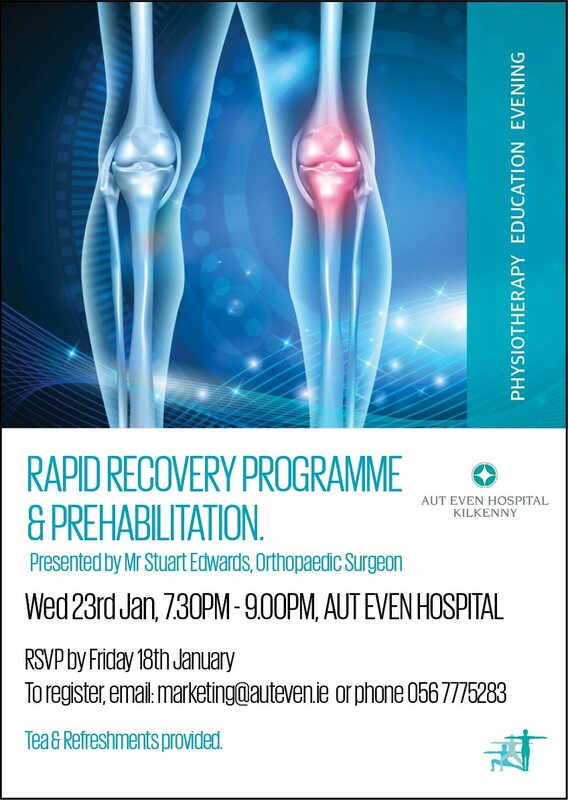 Mr Stuart Edwards will provide education on the Rapid Recovery Programme and Prehabilitation from 7.30pm to 9pm. 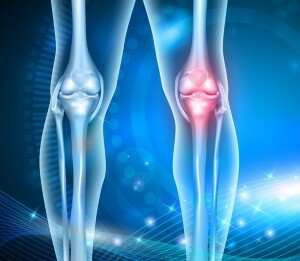 Mr Edwards is a leading Consultant in the field of joint replacement and has been treating patients within the South East for over ten years. It promises to be an insightful evening with practical advice on managing patients undergoing joint replacement surgery before and after their operations.